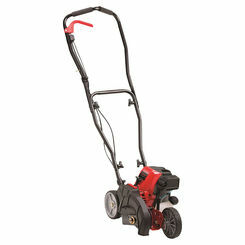 Mowing your lawn isn't enough, you need to edge it to get it looking right. 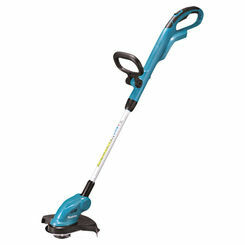 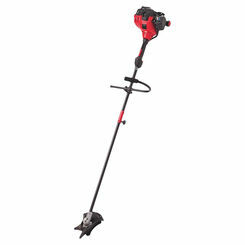 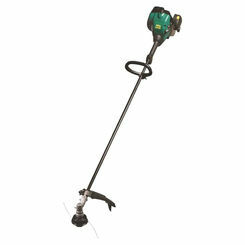 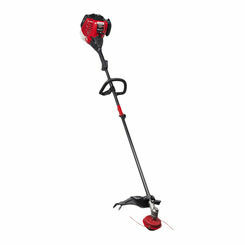 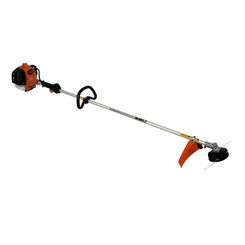 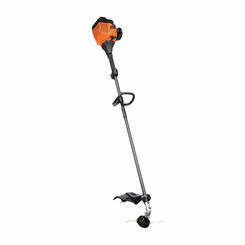 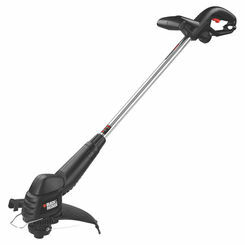 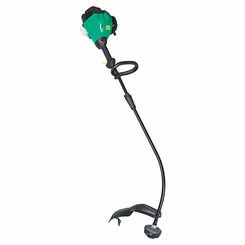 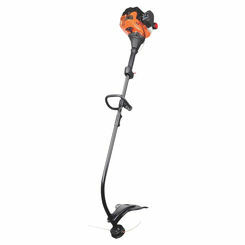 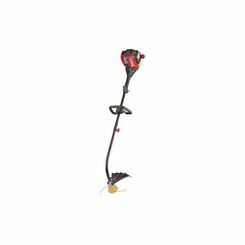 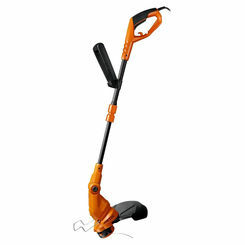 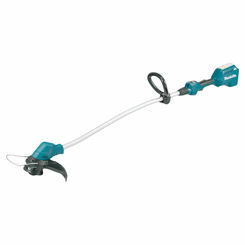 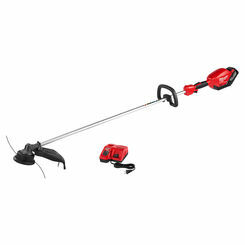 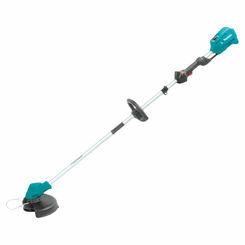 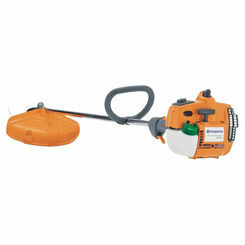 At PlumbersStock, we have an excellent selection of weed eaters from your favorite brands. 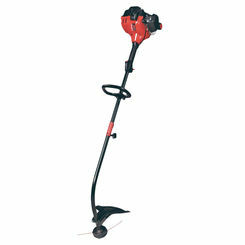 If you are unfamiliar with that term, you may call them by another name, like weed wackers or string trimmers. 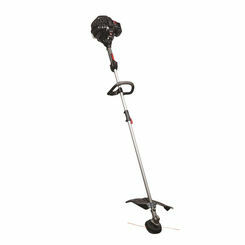 It varies, depending on what part of the country you are from. 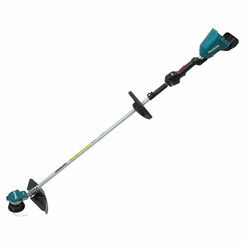 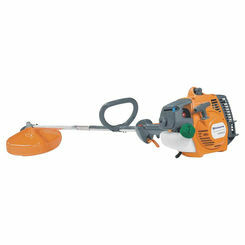 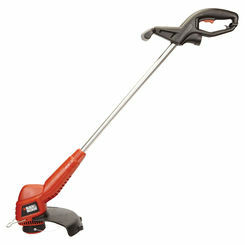 For a long time, people either used gas-powered trimmers or the kind that plugs into an outlet. 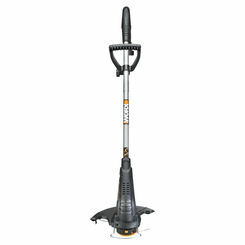 The latter is very inconvenient, and gas-fueled options are overkill for a lot of homeowners. Battery-powered weed eaters are the best option for most people. 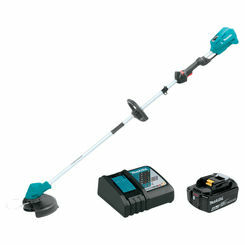 The nice thing about a lithium-ion battery system is they are interchangeable with other tools from that same brand.